For those who own a Samsung device that is compatible with Samsung Pay and still have yet to add in a credit card for the service, the company is offering a $50 rebate for you to do so right now. 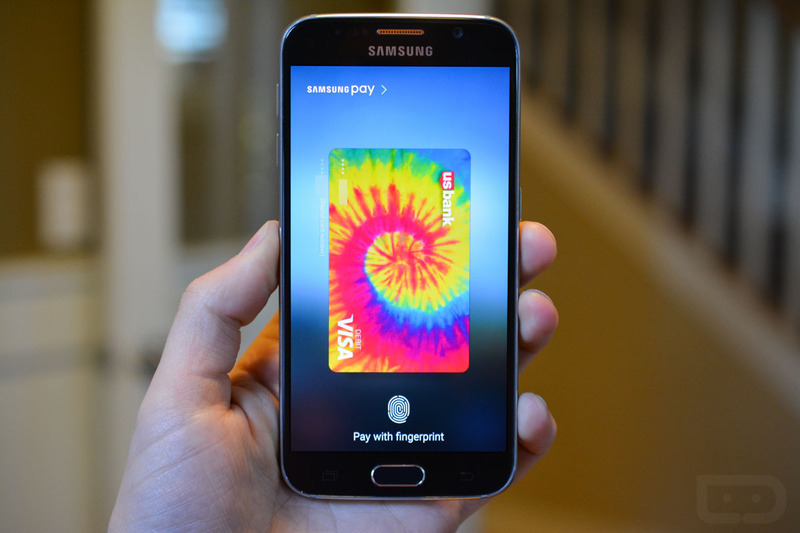 Samsung Pay is Samsung’s mobile payments solution, utilizing MST to conduct transactions in addition to NFC, which is what makes it different from other services available for Android device owners. To redeem this rebate, you will need to add a supported card to Samsung Pay, which is a card issued by Bank of America, Citi, US Bank, Synchrony Financial, and American Express. Other card issuers are not yet supported. Note, currently available devices that support Samsung Pay are the Galaxy S6, Galaxy S6 Edge, Galaxy Note 5, and Galaxy S6 Edge+. This rebate program lasts from November 5 to November 19, so if you have just purchased your Samsung device, or plan to purchase one soon, be sure to get the free $50. You will need to provide proof of purchase, so be sure to keep your receipt. Anyone here using Samsung Pay? How do you like it? Nexus 6P and 5X Owners, Thoughts on Your New Phone?